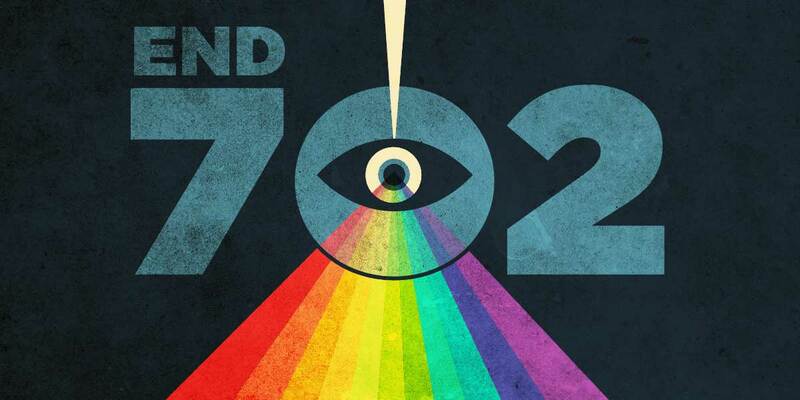 We wish the Supreme Court had stepped in to fix this misguided ruling, but its demurral shouldn’t be taken to mean that Section 702 surveillance is totally fine. Some of the most controversial aspects of these programs have never been reviewed by a public court, let alone the Supreme Court. That includes “backdoor searches,” the practice of searching databases for Americans’ incidentally collected communications. Even in deciding Mohamud, the Ninth Circuit refused to address the constitutionality of backdoor searches. Thorough judicial review of Section 702 surveillance remains one of EFF’s key priorities. In addition, as Congress nears a vote on the statute’s reauthorization, we’re pushing for legislative reforms to eliminate backdoor searches and other unconstitutional practices.